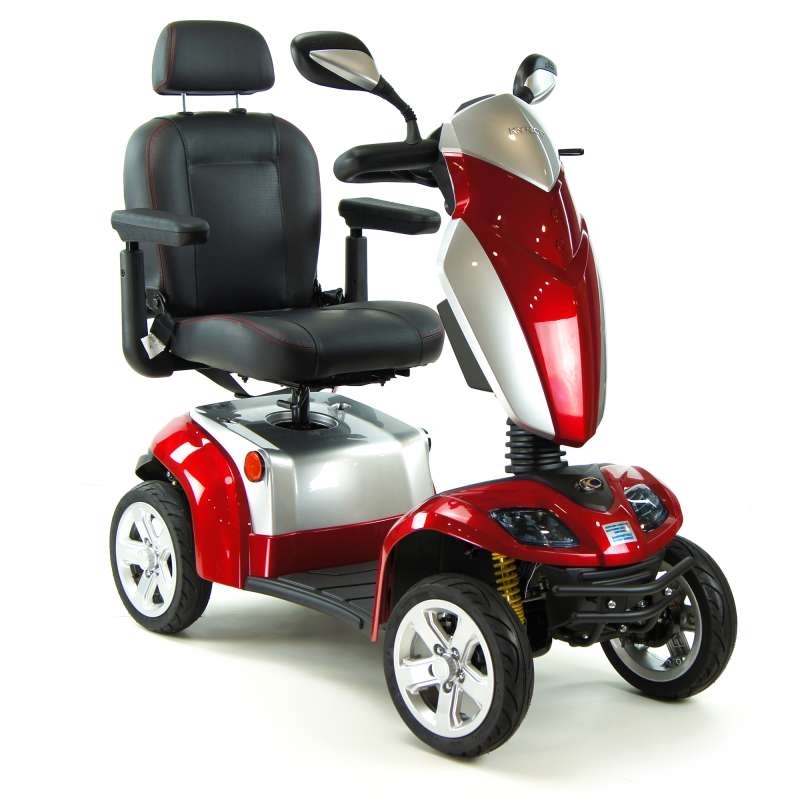 At Southern Mobility Services we offer a wide range of mobility scooters to meet the needs of every user. 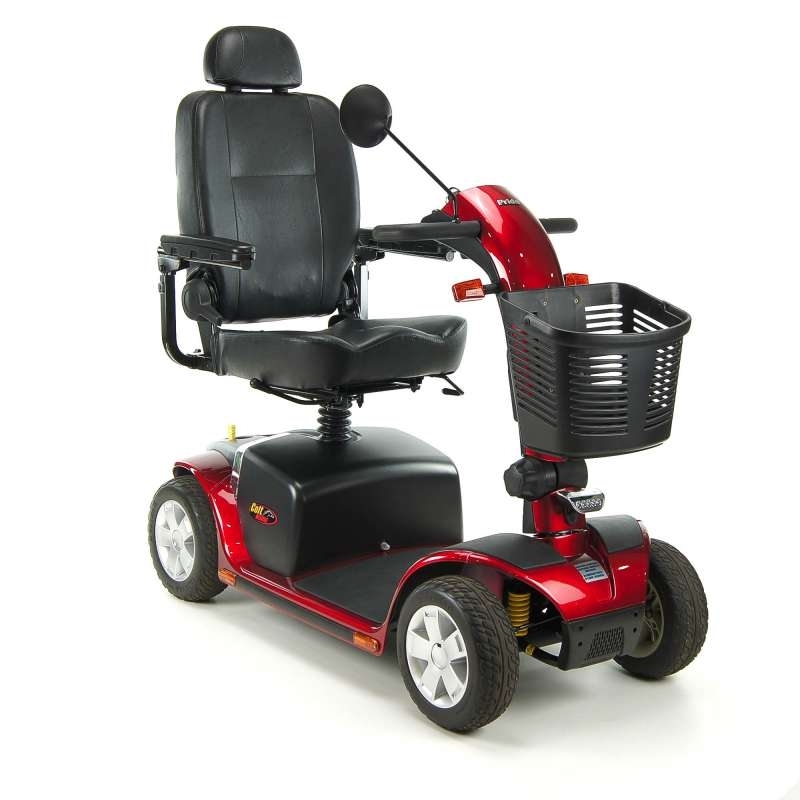 We have a wide range of models on display in our showroom, so you are sure to find the one that is right for you. 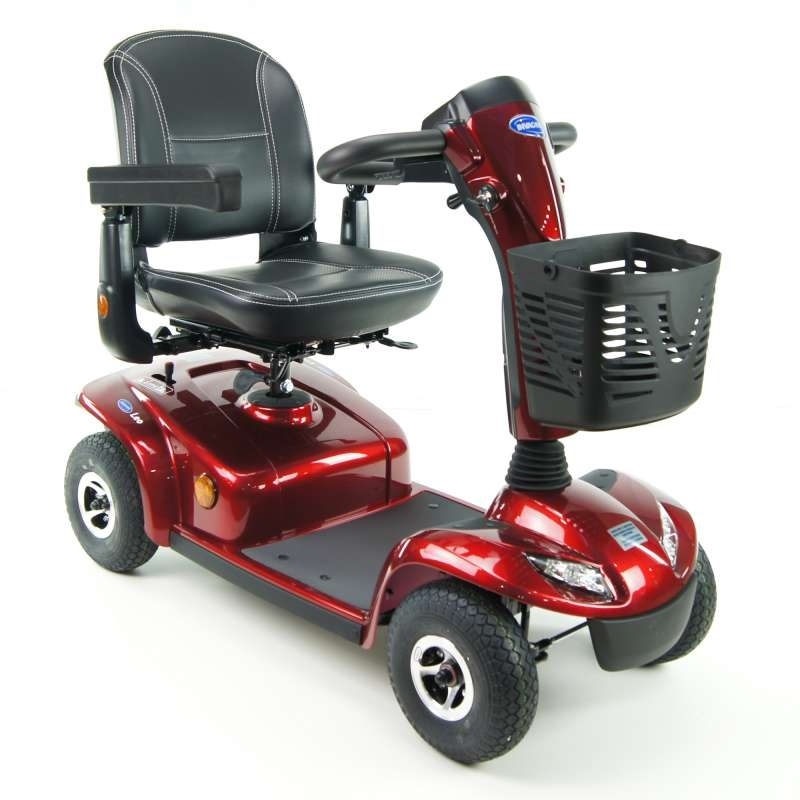 We also sell a great range of used mobility scooters, all of which come with a warranty. 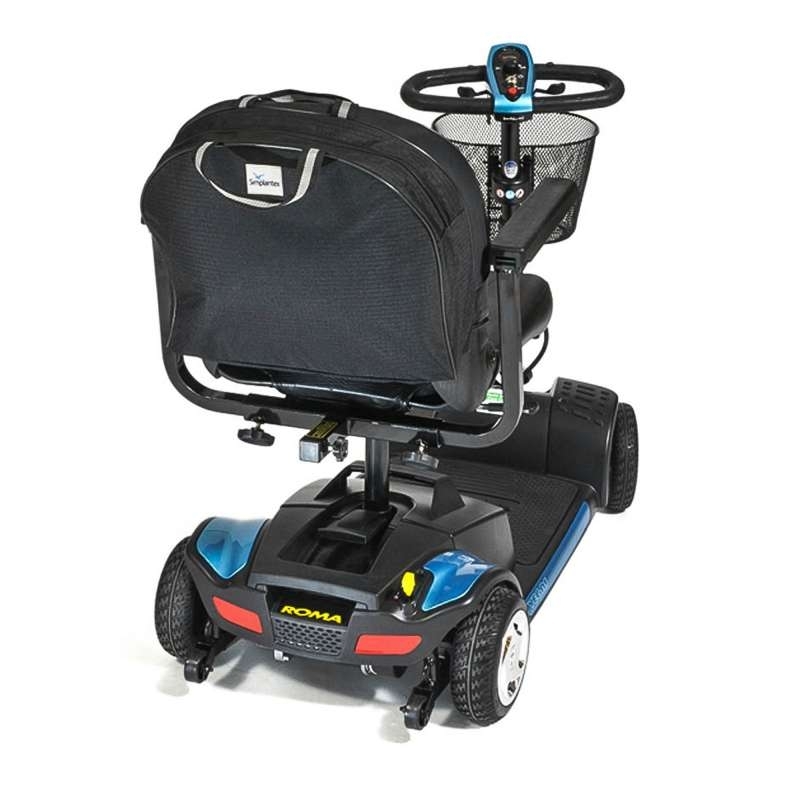 Many of our customers love to but a portable mobility scooter as it has many uses for getting out & about. 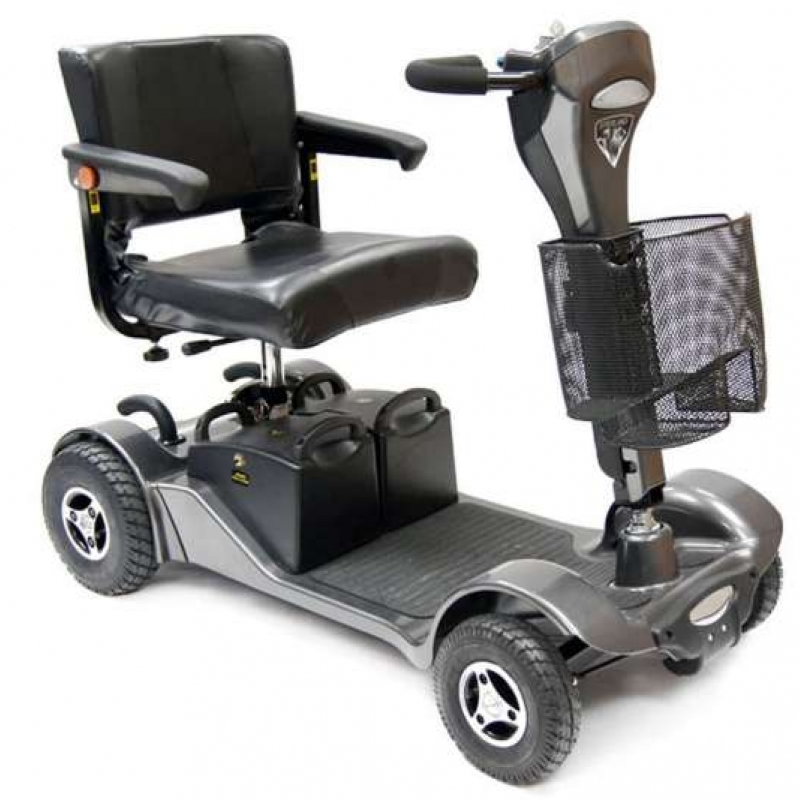 If a portable mobility scooter is not quite your thing then maybe one of the 4mph pavement mobility scooters or a large 8mph road mobility scooter that is capable of upto 25 miles on one charge.